These poems are meant to be read out loud. 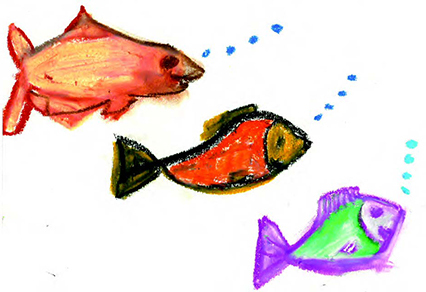 Their cadence is catchy and children can remember key words and phrases after one or two readings — read to them of course with a sense of drama and animated expression. Families can read aloud together — laughing and explaining as they go. 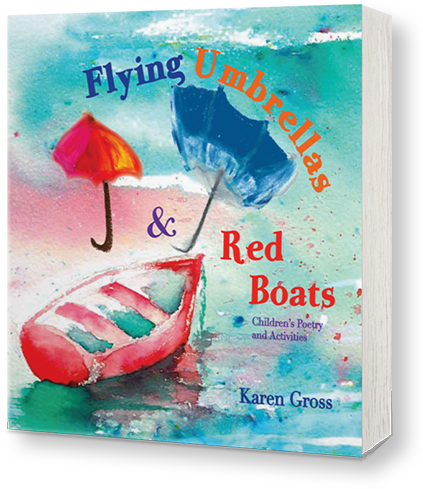 Read more about what inspired Flying Umbrellas and Red Boats over at The Children‘s Literacy Foundation.